After an earthquake, there are some things you’ll need to check or get done straight away. First, inspect your foundations and essential services first. You must check they are are safe and secure and unaffected by the earthquake. Next, contact your insurance company and EQC. This is because they need to approve your claim before you hire a tradesperson, unless you need emergency repairs. Urgent or emergency repairs are work that’s needed to make your home safe, sanitary, secure and weather tight. 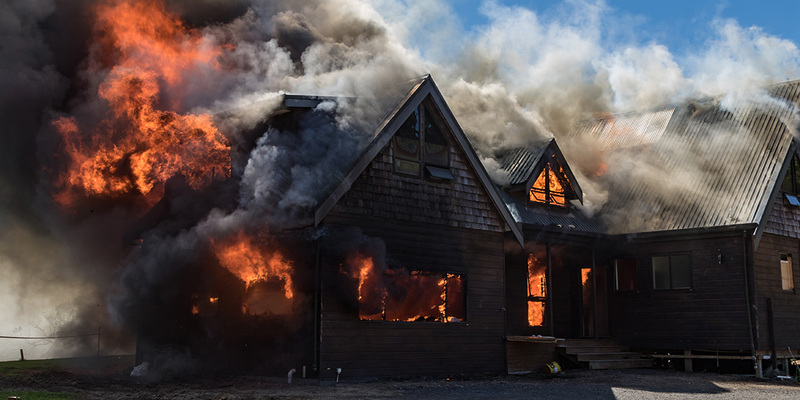 Most of all, after a natural disaster, do all you can (safely) to make your home habitable. In addition, you must protect it from further damage. If you need assistance, hire a professional tradesperson through Builderscrack. In many cases, EQC are able to reimburse the cost. But if you’re unsure check with EQC first as to whether the work is considered urgent repairs. 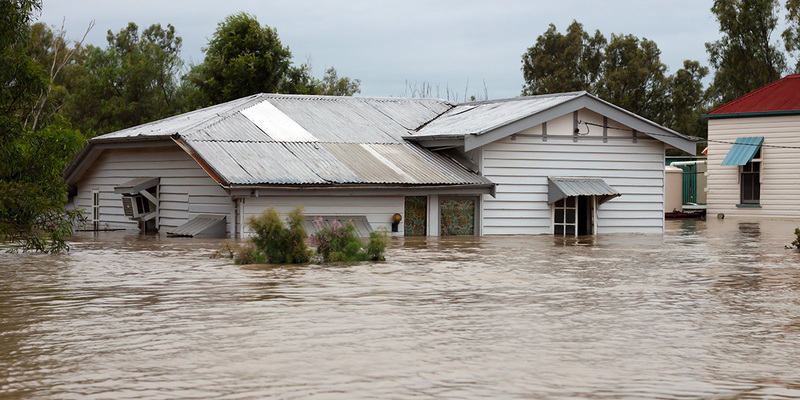 A leaky roof: When water leaks into your home and you either can’t find the source of the problem or are unable to make a temporary repair yourself, hire a specialist roofing contractor. Read more about hiring a roofing contractor here. Plumbing leaks: If your hot-water cylinder or a drain are leaking, and you can’t find the problem to stop it, hire a plumber. Sewage leaks: If there is sewage leaking onto your property or you can’t flush your toilet successfully, hire a plumber. Don’t attempt to fix sewage leaks yourself! 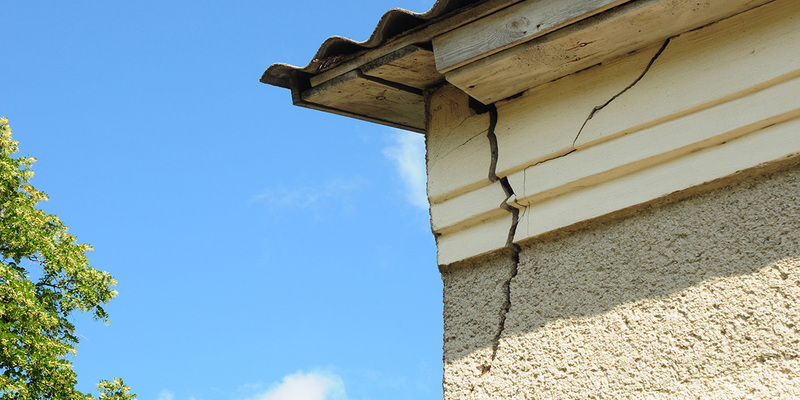 Furthermore, it’s wise to have your EQC claim settled before starting on permanent repairs. However, you can get quotes or estimates for the work in the meantime. Check with EQC for the latest information on the urgent repairs and settlements. Only do these things if it is safe for you to do so, otherwise hire a handyman or tradesperson from Builderscrack to safeguard your home. If you’re staying in your home, clean up spillage and breakages straight away. Take photos and make a detailed list of all items, including perishables, and where practical, keep broken parts. Keep copies of all invoices from tradespeople. 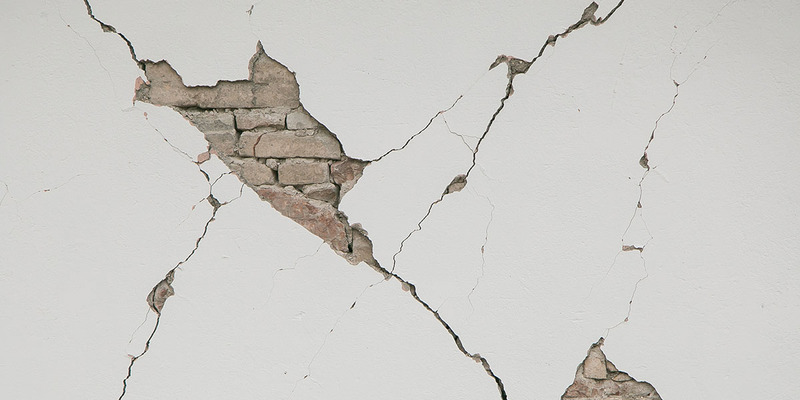 Plastering, Painting & Rendering: Superficial cracking in your plaster or render can be fixed easily by a professional.